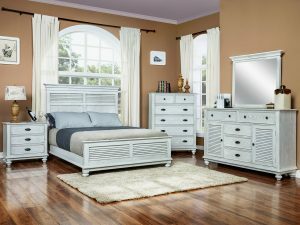 At Barbo’s Furniture, we have over 20 beautiful bedroom sets available for master bedrooms, kids’ rooms, and guest rooms. Choose from a variety of styles and finishes to transform your bedroom into your personal escape. 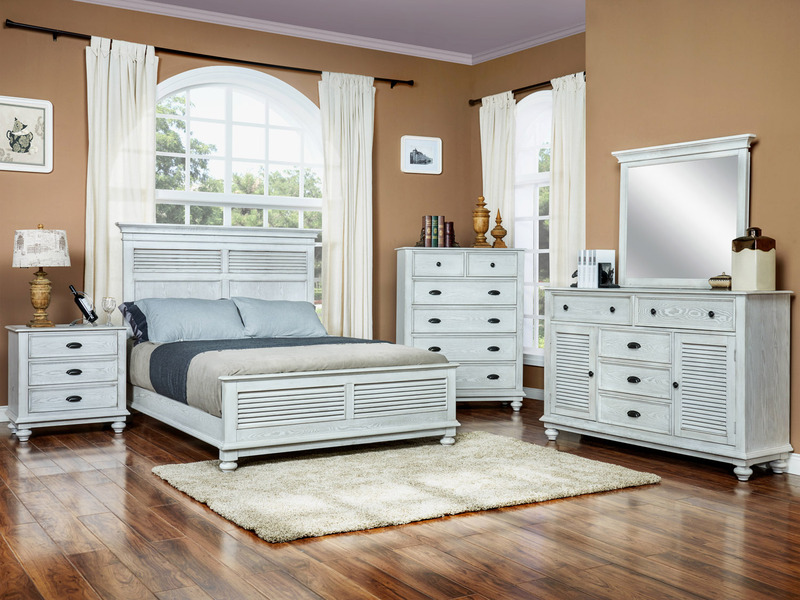 For exceptional quality and craftsmanship, choose our custom Amish made bedroom sets. Visit our showroom today, and be inspired by our selection of styles.